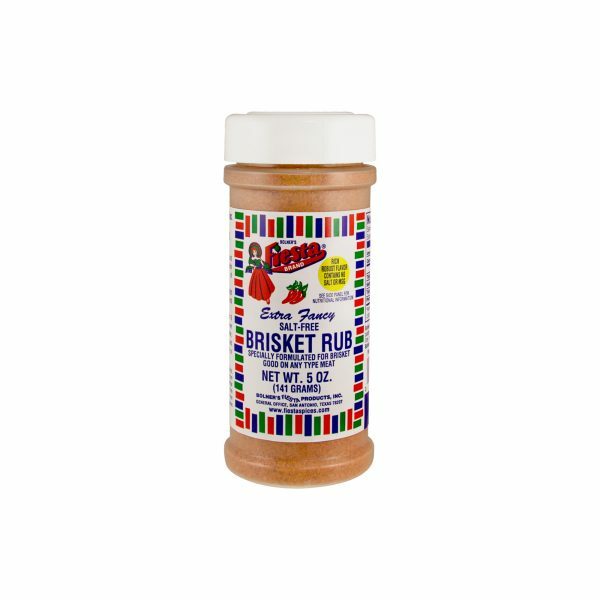 View Cart “Brisket Rub – Salt Free” has been added to your cart. 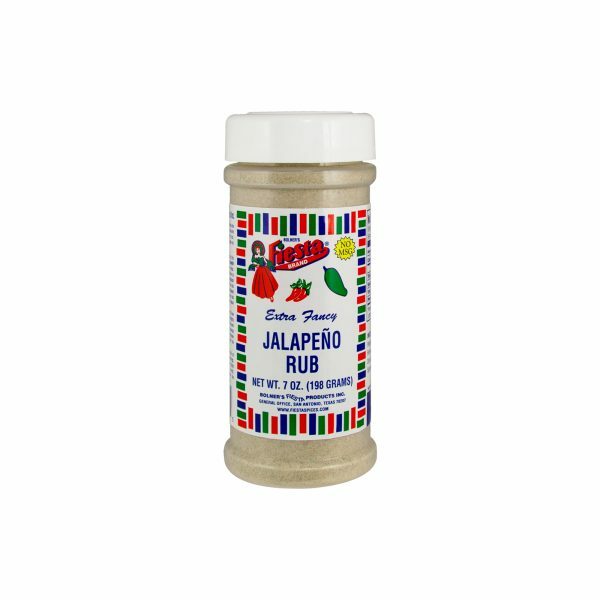 Bolner’s Fiesta Brand® Jalapeno Rub is the perfect rub to spice up any of your favorite dishes! 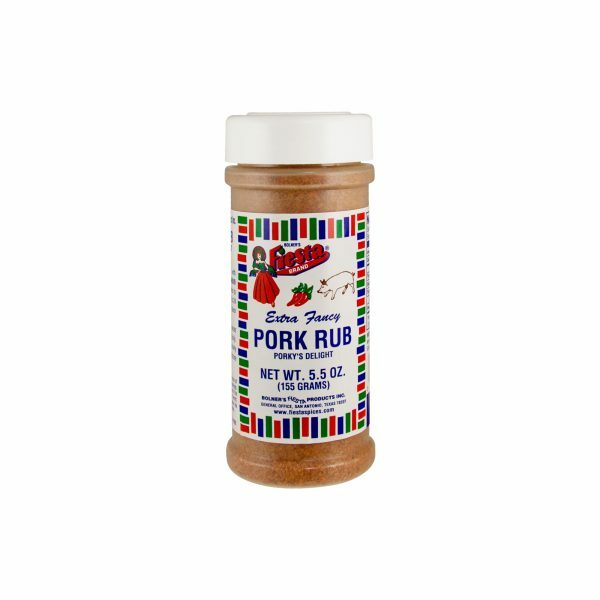 Sprinkle liberally on meat, fish, chicken, salad, popcorn or baked potato for an added kick. Mango Habanero Rub is the perfect combination of sweet and hot that will enhance all your favorite foods. Sprinkle liberally on your favorite meat, chicken, fish or vegetable to kick it up a notch! Are you ready for a new, unique twist on black pepper? 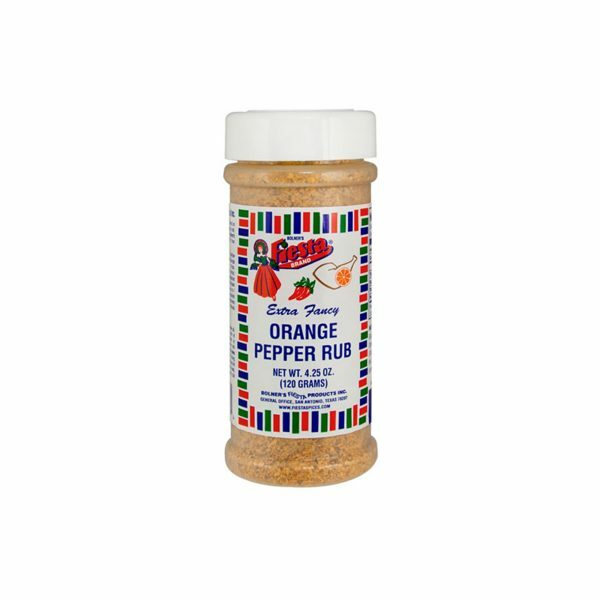 Delicious on chicken, beef, fish, pork or lamb, sprinkle with Bolner’s Fiesta Brand® Orange Pepper 1 hour prior to cooking. 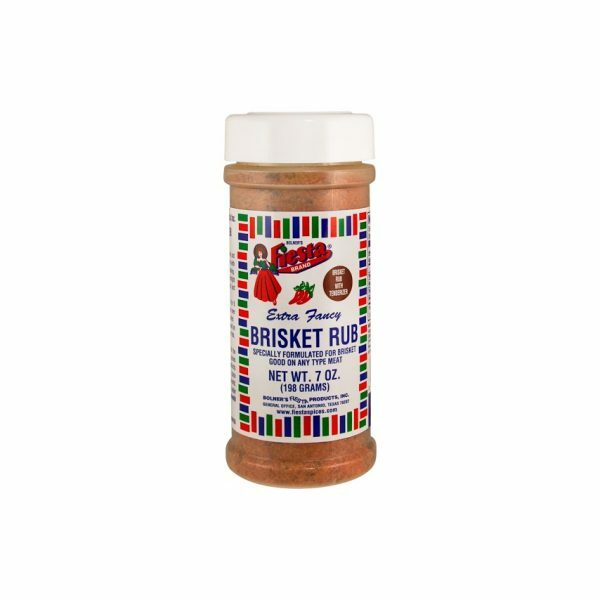 A flavorful blend of salt, brown sugar, paprika, chilies, and spices, Bolner’s Fiesta Brand Pork Rub is the perfect way to season your favorite cuts of pork. 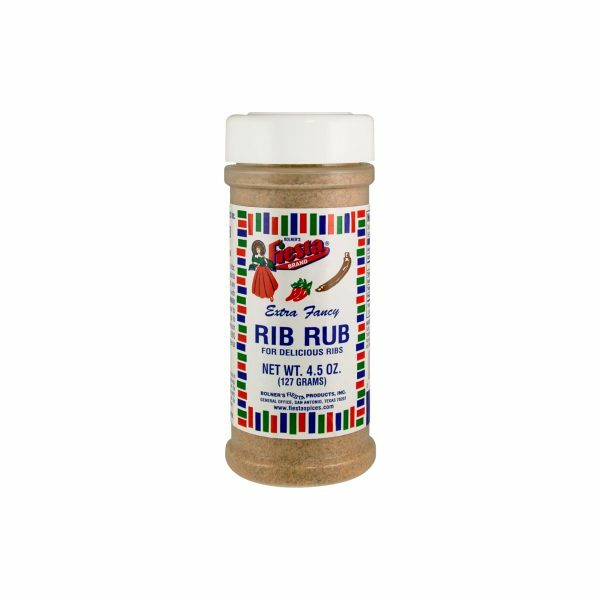 Salt, garlic and mouth-watering spices combined with a hint of sugar and a pinch of tenderizer make for the perfect rib rub, brought to you from Bolner's kitchen. 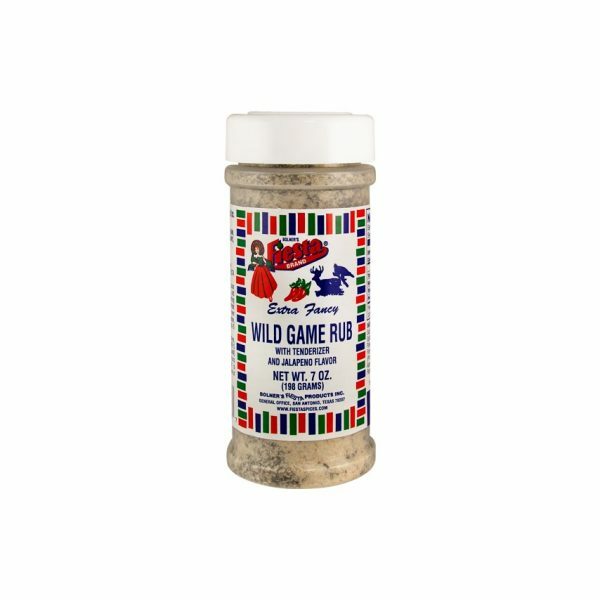 Grilling is one of the Bolner Family’s favorite things to do, and we would like to share with you another one of our favorite rubs.